Our concrete conveyor lorry dispatches concrete along a conveyor arm with an 11 metre line of sight reach from the back of the lorry. 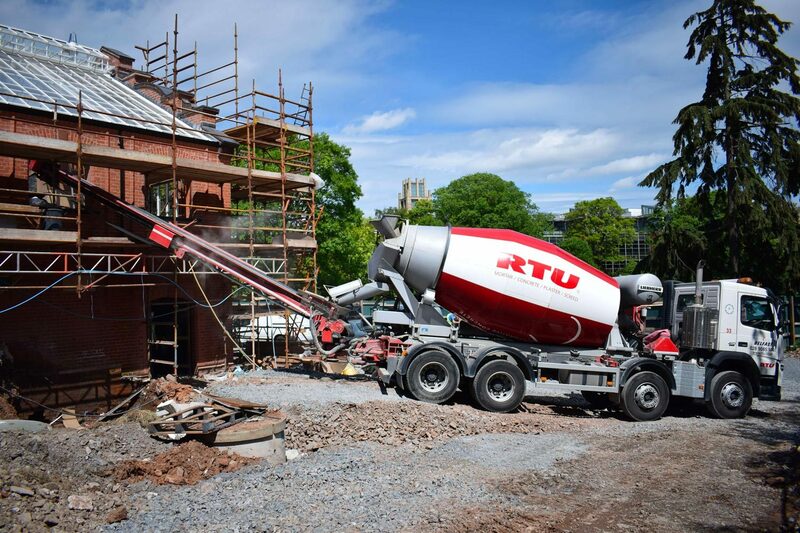 This means concrete can easily be placed directly into foundations, subfloors, slurry pits, silos, shuttered walls or formwork, as well as any difficult to reach areas on site. It also ensures faster concrete installation and saves time by minimising manual handling and labour requirements on site. There is also no need for additional hired equipment such as concrete pumps, skips or dumpers. More efficient concrete placement, saving time on site. Minimises manual handling and labour requirements. Reduces the need for additionally hired equipment such as concrete pumps, skips and dumpers. A cost effective service to place concrete.  Improves Health & Safety conditions during concrete installation. The new lorry mounted telescopic conveyor lorry saves time, labour and manual handling on site. The lorry can directly convey concrete into foundations, subfloors and shuttering.